Double plus good! Solaris are releasing Gideon’s Angel with two different covers in the US and the UK. They’re both superb with very different takes on theme and hopefully they will draw you into the intrigue and magic of 17th century England. If writing historical fiction sometimes requires taking liberties with the truth for the purposes of storyline, writing historical fantasy makes this almost a dead certainty. But half the fun of writing historical fantasy is in weaving the fantastical elements seamlessly with actual events without rewriting the historical timeline as we know it. You can even inject a fantasy device that directly triggers an actual event. High fantasy demands world-building from the ground up. Historical fantasy is more like renovating a listed building without permission. You keep the fabric and build on what’s there but also construct some rather strange additions. Working on Gideon’s Angel (Solaris 2013) gave me the opportunity to introduce several real life figures into a fantasy/horror scenario and have them interact with the protagonist and other fictional characters. All of this obviously requires some good research to remain true to the actual person and the time period. But there can be something reassuringly comforting about making a real person one of your characters—like watching an old familiar friend in a new adventure that no one knew about. Who would have thought that Abe Lincoln had a second line of work in vampire hunting? pages of history and dropped him into The Three Musketeers but in real life d’Artagnan lived almost the same adventure: as a soldier for King Louis XIV, as a trusted confidante of the great Cardinal Mazarin, and as an international man of mystery. Less well known, but equally real, is Elias Ashmole. Ashmole, scientist, mathematician and founding member of the Royal Society, is best remembered today for the museum at Oxford that he began and that still bears his name. He was also a dedicated alchemist and astrologer. 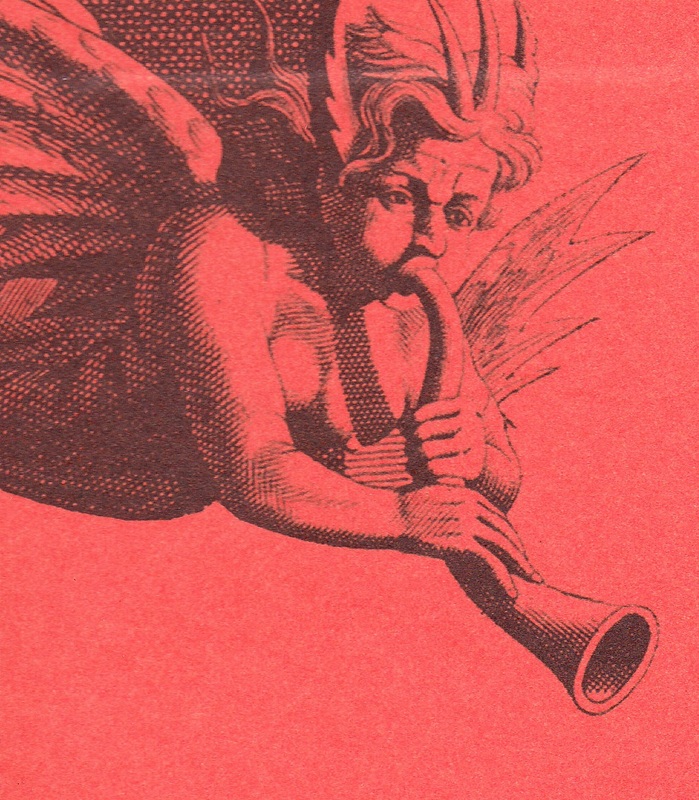 The 17th century was the twilight of an earlier age: new science was discovering physics and the circulation of blood at a time when most people still believed in hobgoblins and that the little old lady down the street was a witch. This head-on collision of medieval and modern makes the period especially fertile ground for historical fiction and fantasy. 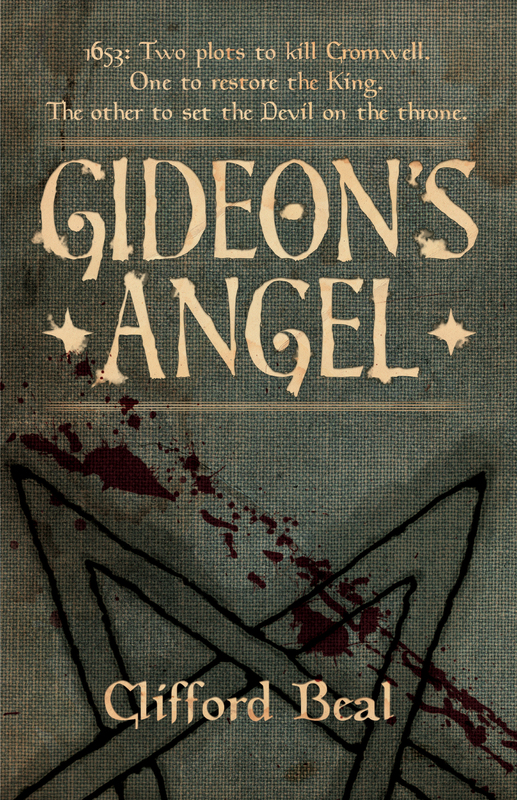 Gideon’s Angel takes that premise and runs with it. It hits the streets next March in the US and UK. Illustrator Adam Tredowski has done a fabulous job in capturing impending otherworldly menace as Richard Treadwell comes face to face with a Black Dog. Solaris are also working up a second cover so you might end up with two! More to come in the weeks ahead.